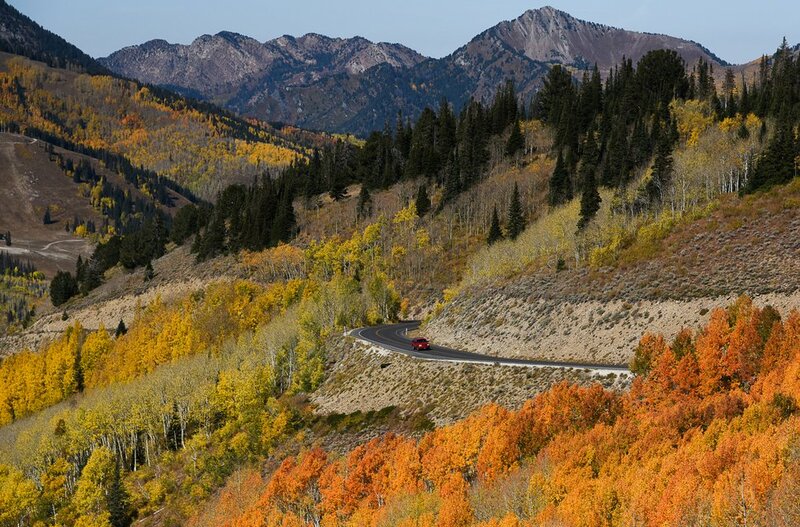 (Francisco Kjolseth | The Salt Lake Tribune) The summit pass to the "Y" intersection with Pine Canyon Road is closed to traffic from 8 a.m. to 7 p.m. until Monday, Oct. 1. 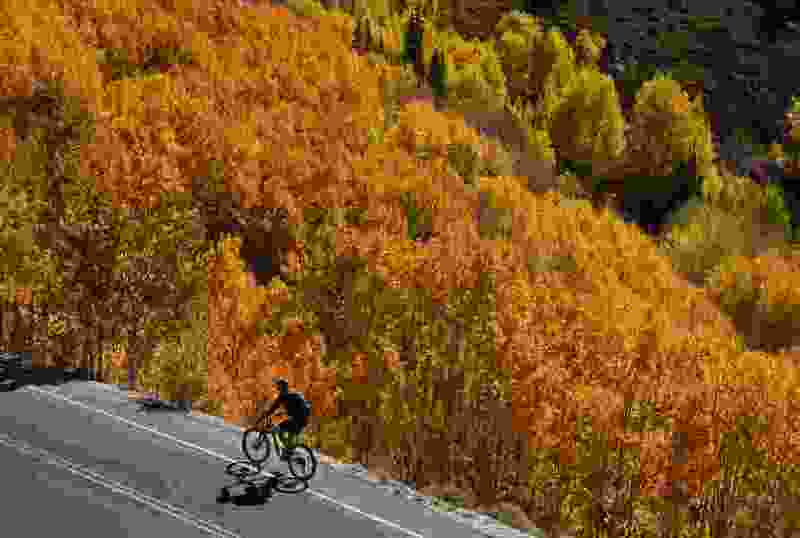 People were able to relish the newly turned trees along Guardsman’s Pass Road on Friday, Sept. 28. Take a moment to look through these images of fall color on the Brighton side. 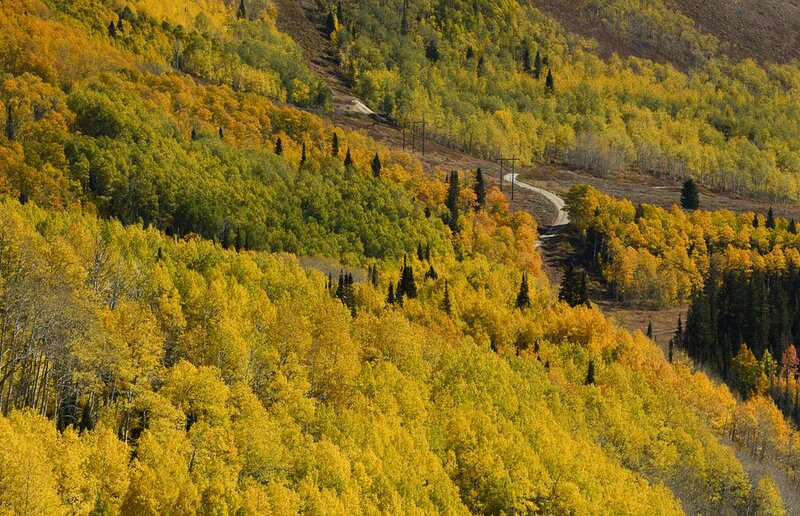 Fall color is in full swing along Guardsman’s Pass Road on the Park City side. 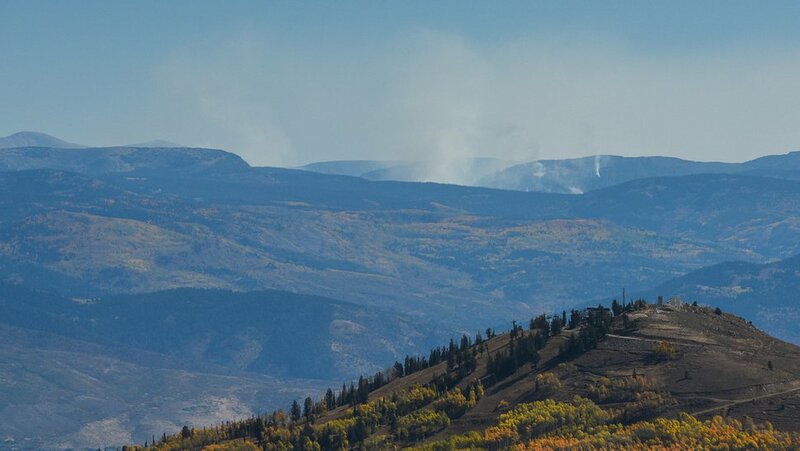 Fires within the Mirror Lake Complex continue to burn in the distance. 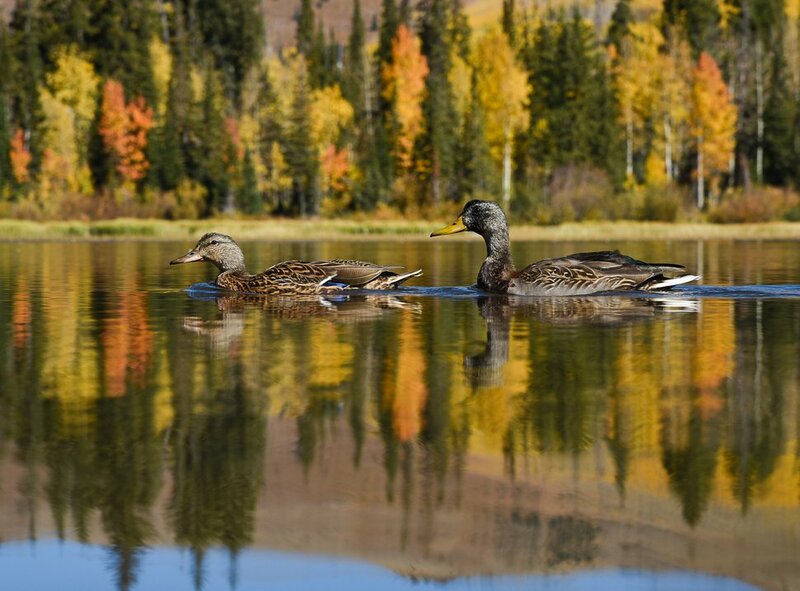 Ducks blend in to the fall color as they glide along the surface of Silver Lake at Brighton. 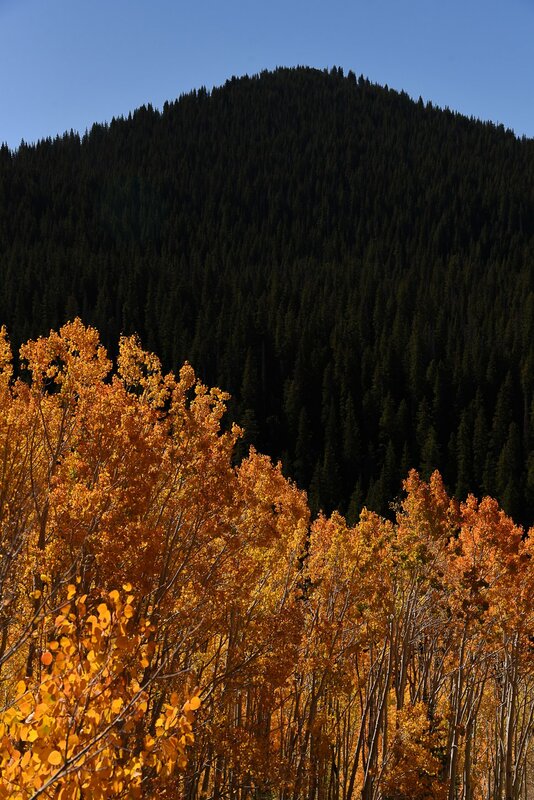 Blazing orange contrasts with a shadowed mountainside along Guardsman’s Pass Road. The summit pass to the "Y" intersection with Pine Canyon Road is closed to traffic from 8 a.m. to 7 p.m. until Monday, Oct. 1.